MONROVIA, Calif.—A new vision chip from SiLC Technologies, Inc., is reported to integrate multiple high-performance components onto a silicon chip to extend range, reduce cost, and preserve eye safety. 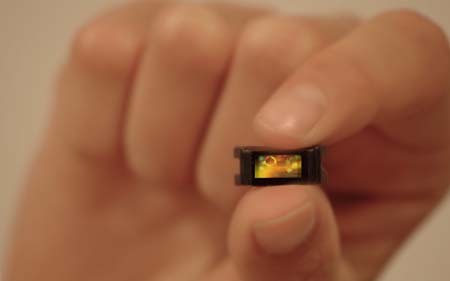 Using frequency modulated continuous wave (FMCW) technology at 1550nm wavelength, SiLC’s 4D Vision Sensor chip offers a glimpse into “the future of LiDAR, in which safety, performance, and range dramatically increase, while full integration enables a low-cost, low power, and compact footprint,” the manufacturer said in a press release. SiLC Technologies believes that its silicon-based integration platform will transform the economics of the LiDAR market and enable a broad range of consumer, industrial, robotics, and security applications. The company demonstrated its integrated 4D Vision Sensor test chip at CES 2019 (Consumer Electronics Show) last month in Las Vegas. SiLC’s FMCW 1550nm Vision Sensor enables interference-free and eye-safe operation, the company said, unlike existing vision sensors that are based on time of flight (TOF) technology at 905nm and are range-limited due to eye safety and concerns about multi-user cross-talk. The use of coherent detection techniques is said to enable low laser peak power and measurement of instantaneous velocity at the same time. 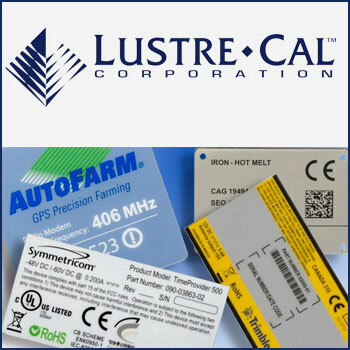 SiLC Technologies, Inc. (https://www.silc.com/) is a silicon photonics, integrated-circuit semiconductor supplier located in Monrovia, California. Founded by Asghari and a team of industry veterans whose work in silicon photonics dates back more than 20 years, the company uses silicon-based semiconductor fabrication processes to manufacture its chips, and standard, automated IC style assembly processes. Focusing initially on integrated 4D Vision Sensors, SiLC has supported qualification and ramp to volume production of products in telecom and data center applications.